From water wastage to energy-hungry appliances, the kitchen is the one room that makes the biggest impact on your household bills and the environment. It is also the ideal space to start embarking on a change towards a healthier family lifestyle by living more sustainably. Here’s a guide on how to create an eco kitchen, these tips will not only help you save the planet, but your pocket too. Cook up a storm with a induction hob. Embraced by top chefs, these sleek hobs prove that running an energy-efficient, eco kitchen has never been so stylish. They work by touch control, offering speedy, flame free cooking and house an inbuilt power-boost option that produces a 50% increase in power output, meaning they can heat a pan almost twice as fast as gas equivalents. Did you know that a leaky tap could be wasting as much as 5,500 litres of water a year? Instead of letting your money go down the drain, fit your faucets with a tap aerator, also known as a flow regulator. They sit at the bottom of a tap and act like a sieve, separating a single flow of water into lots of smaller streams, reducing the flow and your overall water usage. Opt for energy efficient lighting. LED bulbs use up to 85% less energy than incandescent bulbs and they can last for as long as 20 years. Strips of bulbs can be routed into even the thinnest of shelves and cabinets to provide task areas with a really modern look and plenty of light. Get green fingers by cultivating a kitchen garden. 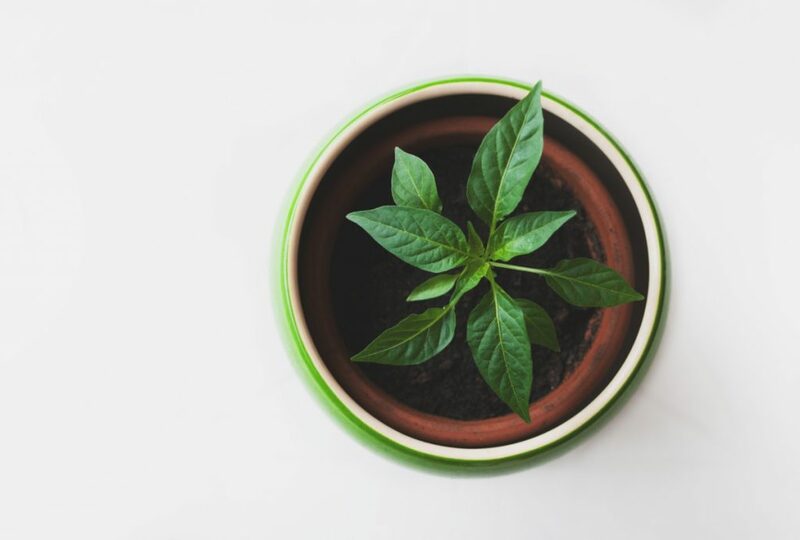 A profusion of potted plants will absorb carbon dioxide and release oxygen as well as neutralising the chemicals found in household products and furniture, so you can breathe easy. Or if you’ve got a garden, use an in-counter bin, tucked beneath a countertop for any uncooked organic waste that can go on your compost heap. You could also add separate recycling bins to help you correctly dispose of cans, plastics, bottles and paper too.